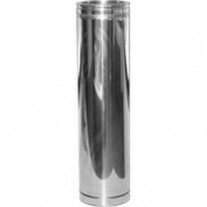 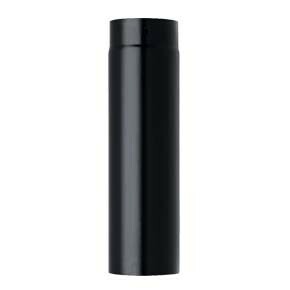 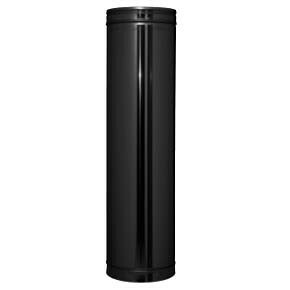 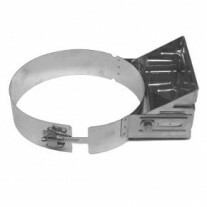 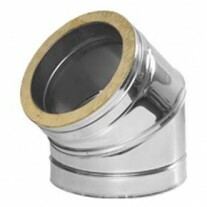 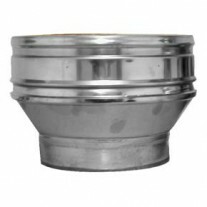 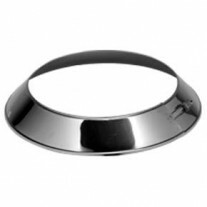 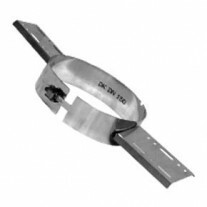 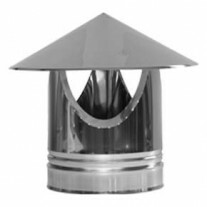 Twin wall flue pipe, 1 metre length (940 installed). 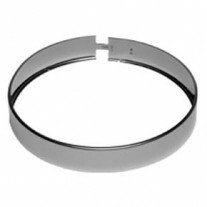 A locking band is required. 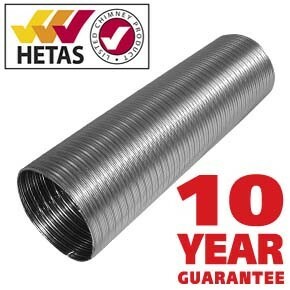 HETAS approved.